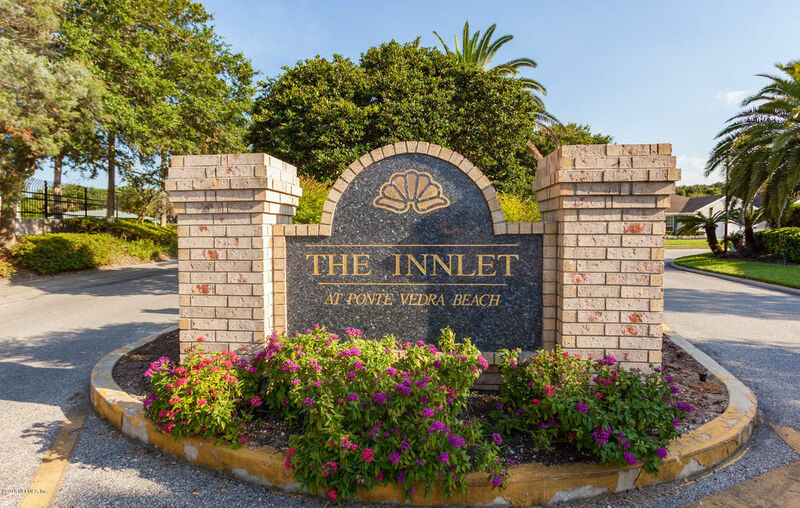 Welcome to Beautiful Ponte Vedra Beach! 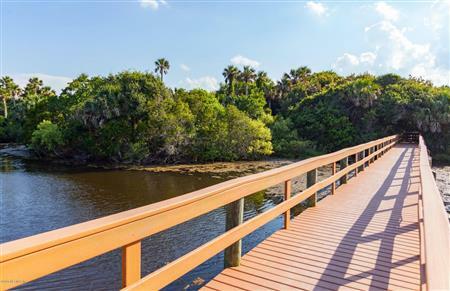 You're a short walk to the Atlantic Ocean in this 3 bed/2 bath fresh and clean condo surrounded by lush landscaping and lagoons. 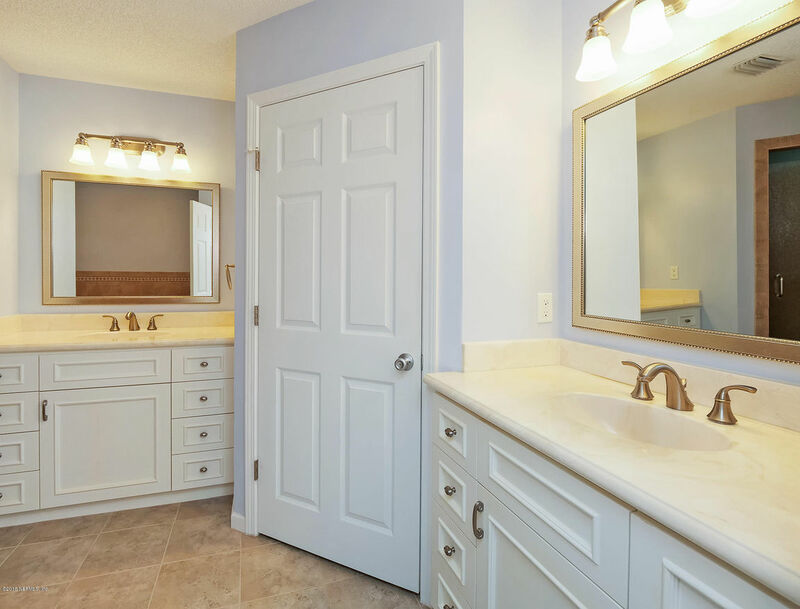 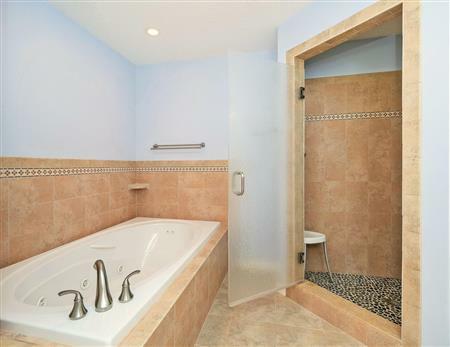 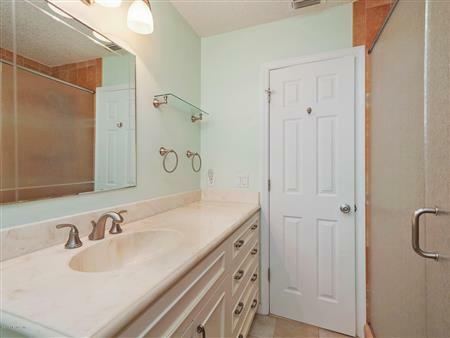 Enjoy the spacious master bath with luxury shower and a jetted tub. 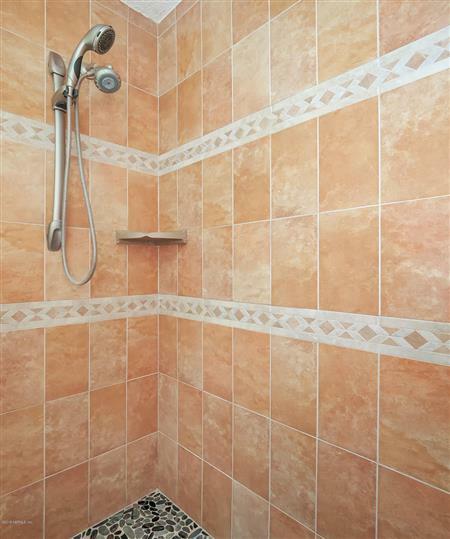 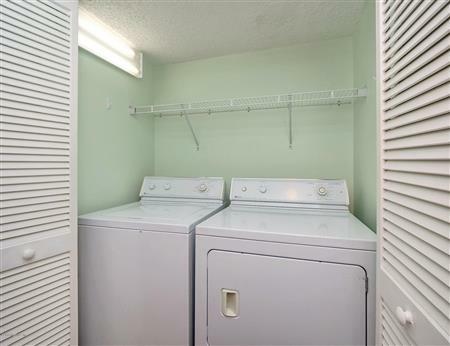 2nd & 3rd Bedrooms are nicely sized sharing a renovated bathroom. 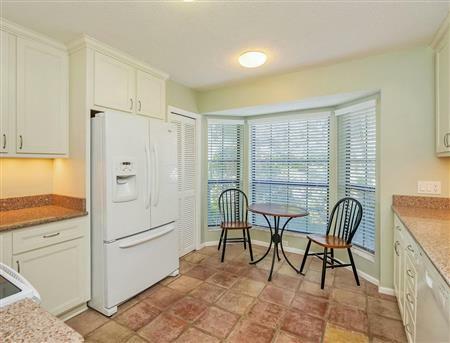 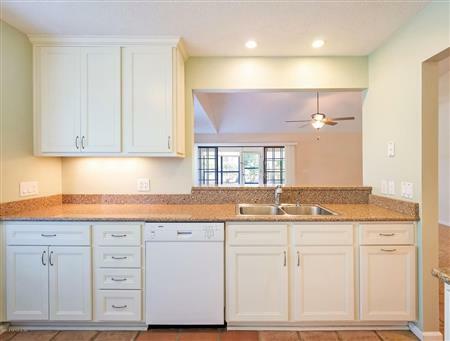 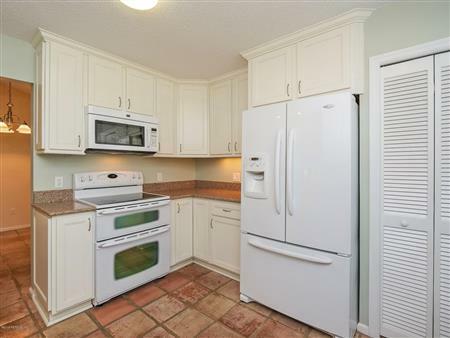 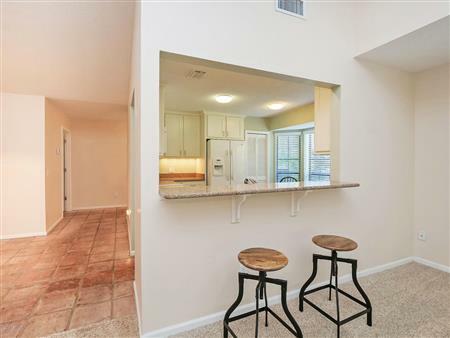 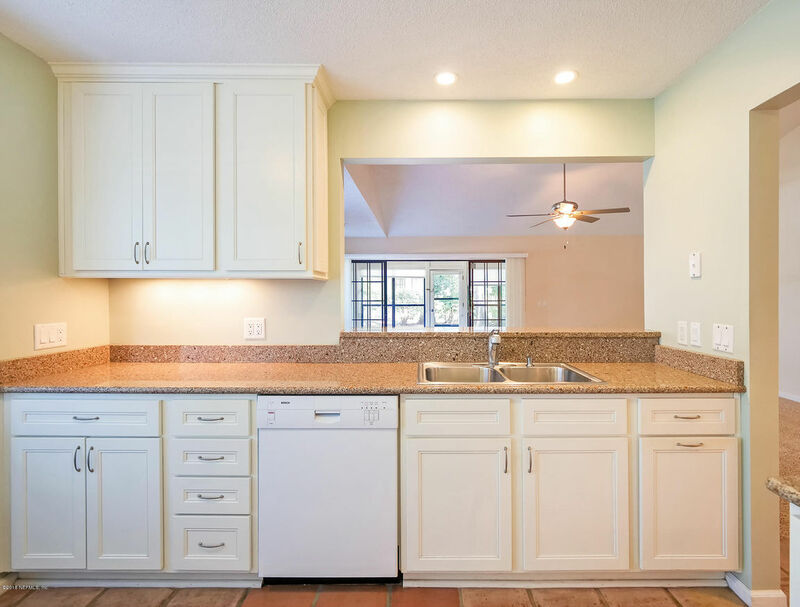 Kitchen has 42 inch cabinets with quartz countertops, a double oven and a breakfast nook! 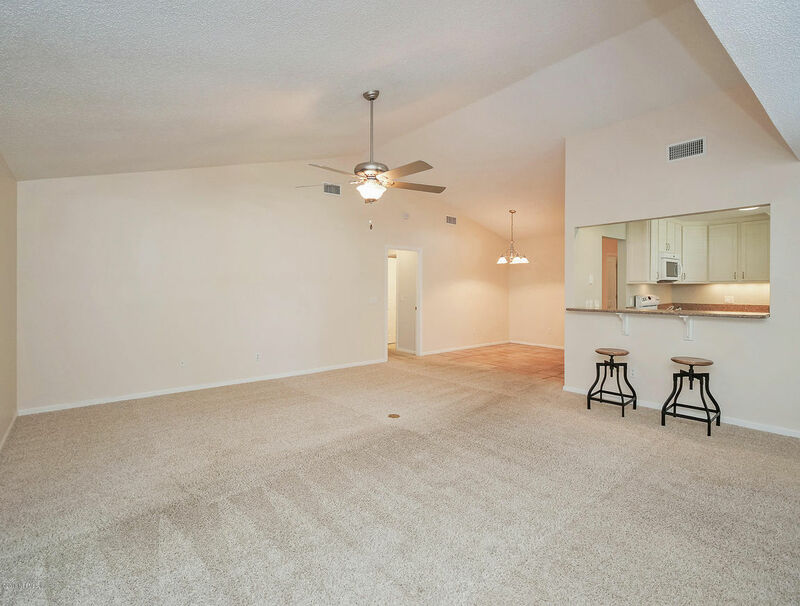 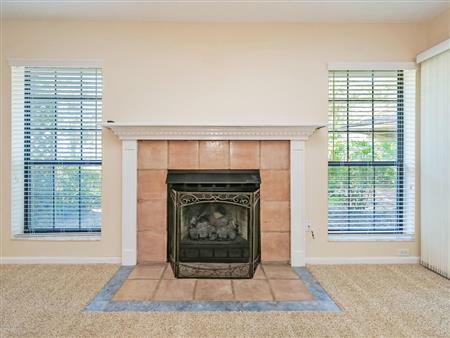 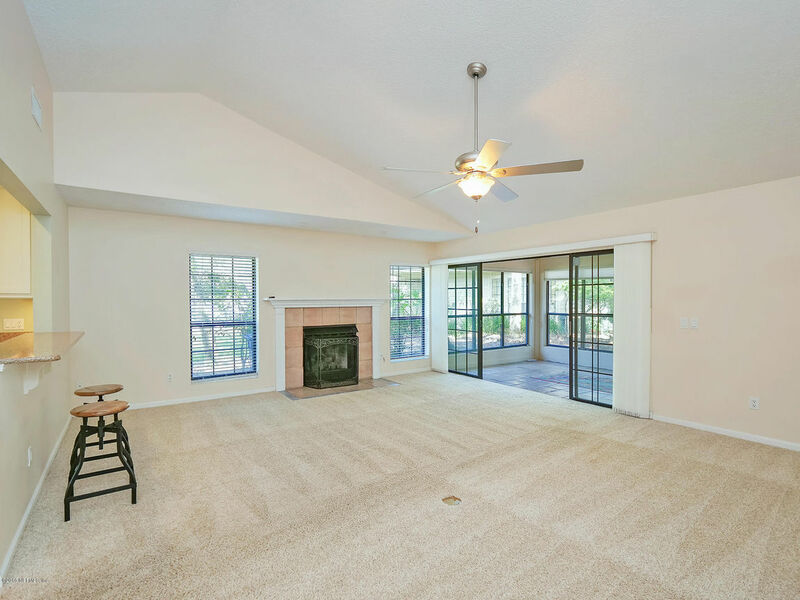 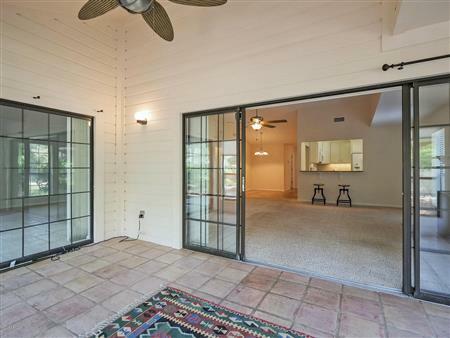 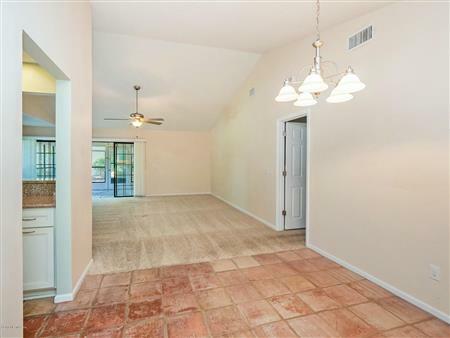 Open floor plan features a gas fireplace, vaulted ceilings, ceiling fans, with neutral carpet and satillo tile. 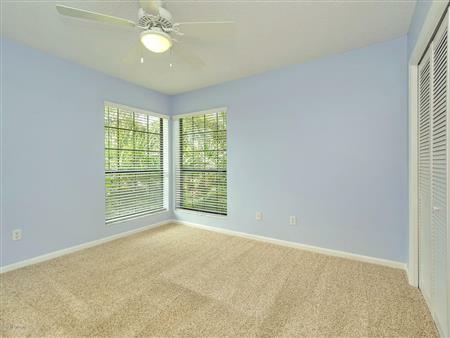 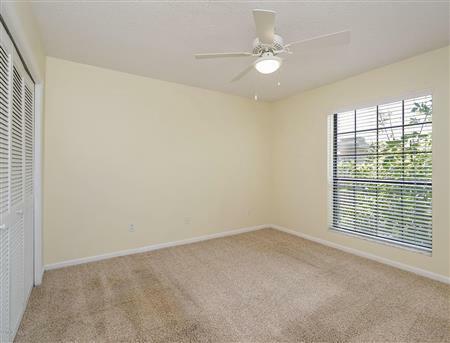 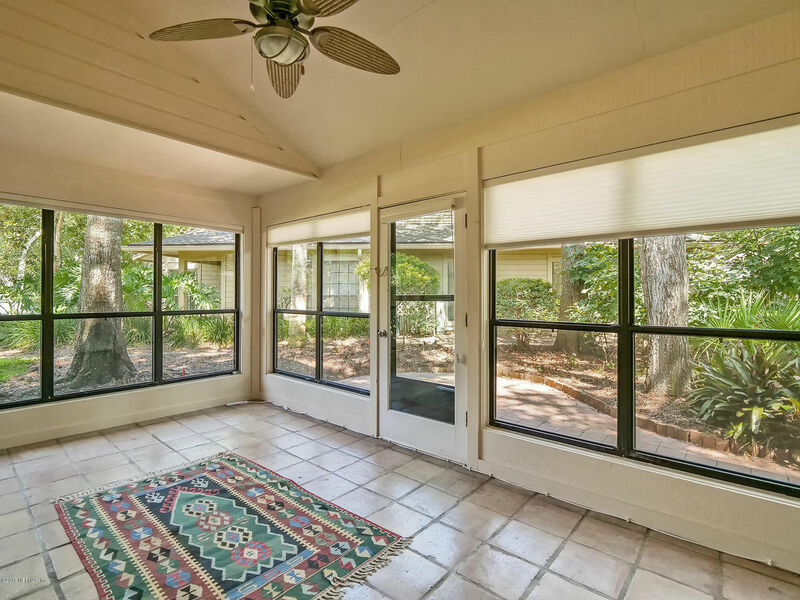 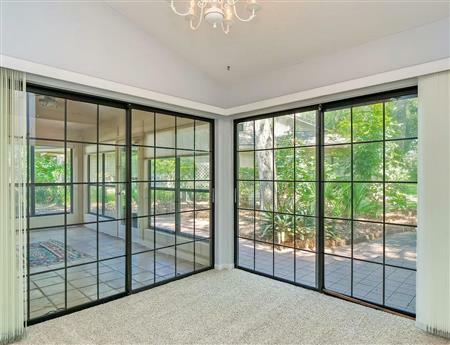 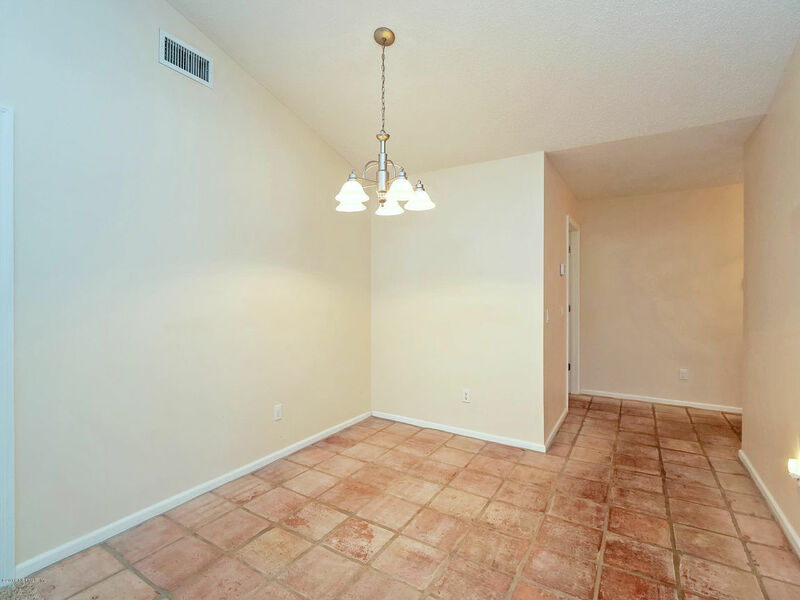 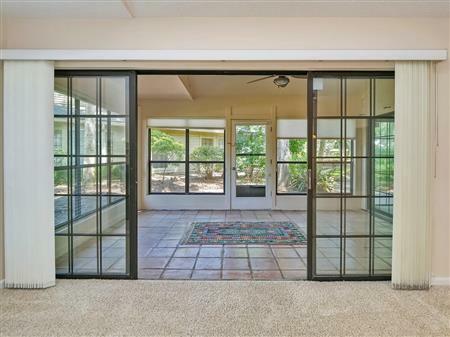 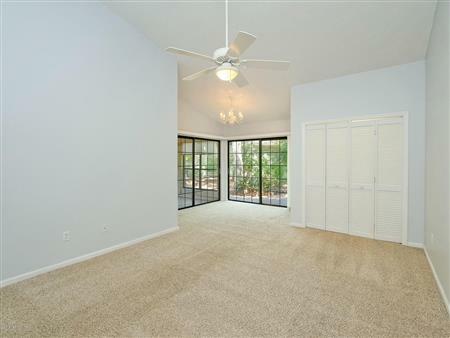 Enjoy the peace and tranquility of the spacious Florida room which leads to a large patio and backyard. 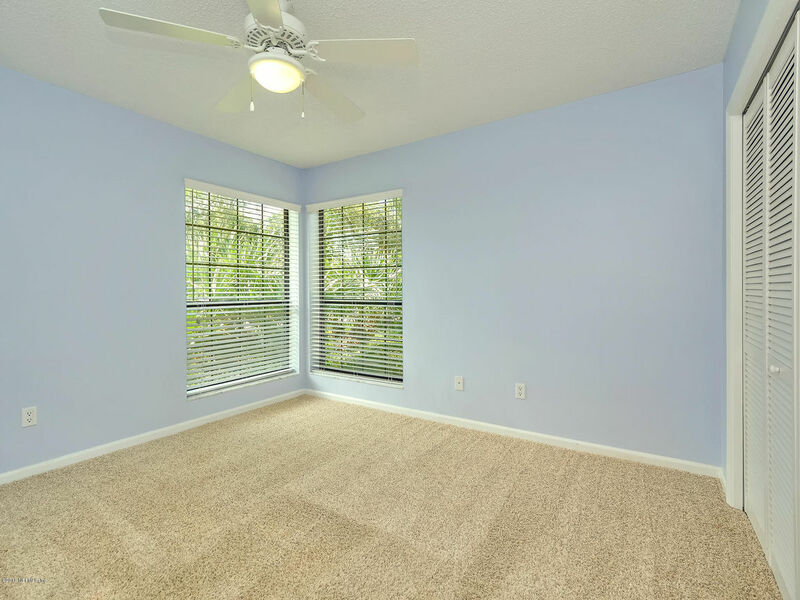 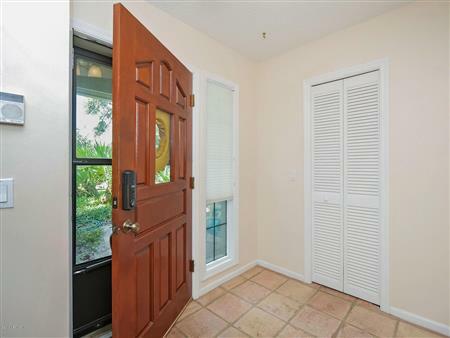 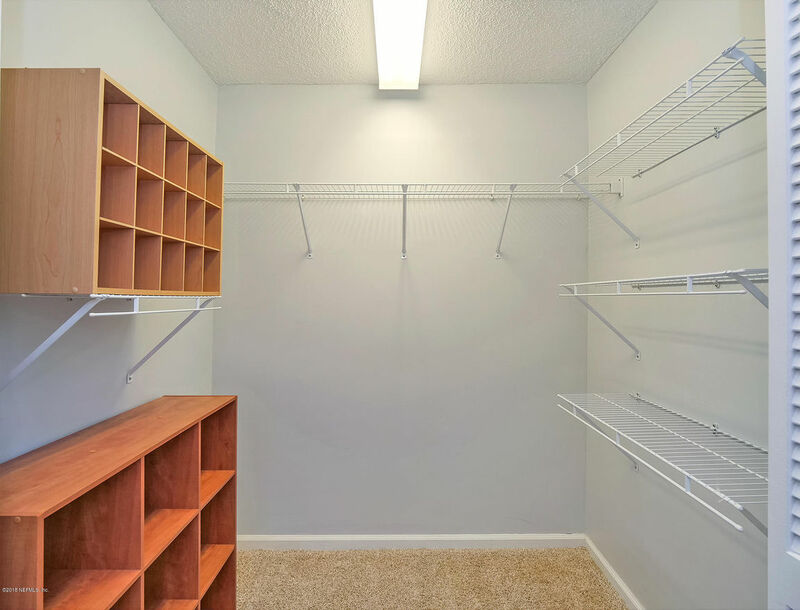 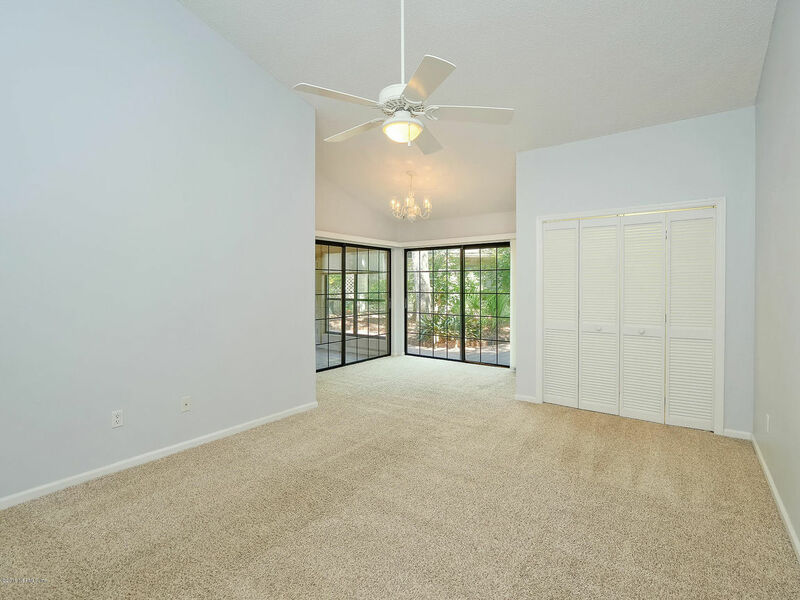 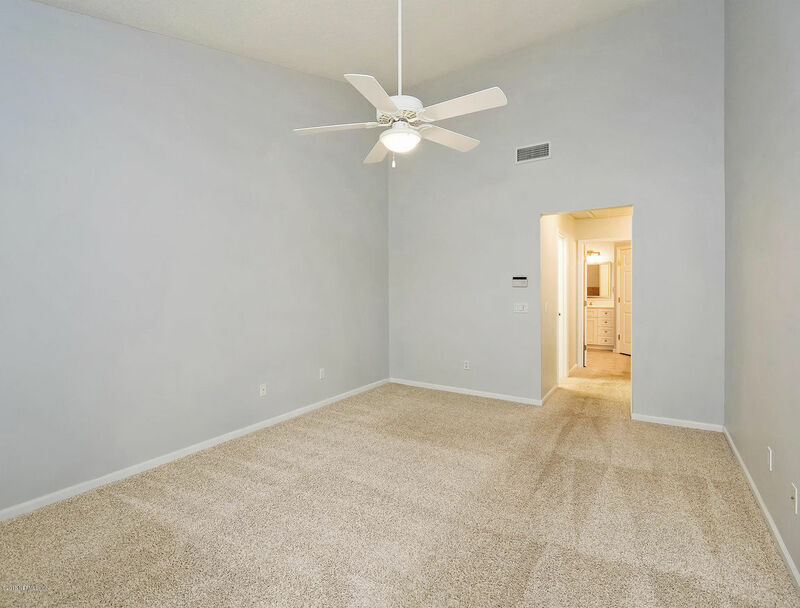 Master bedroom has two walk-in closets, a sitting room, and sliding glass doors leading to the Florida room and rear patio. 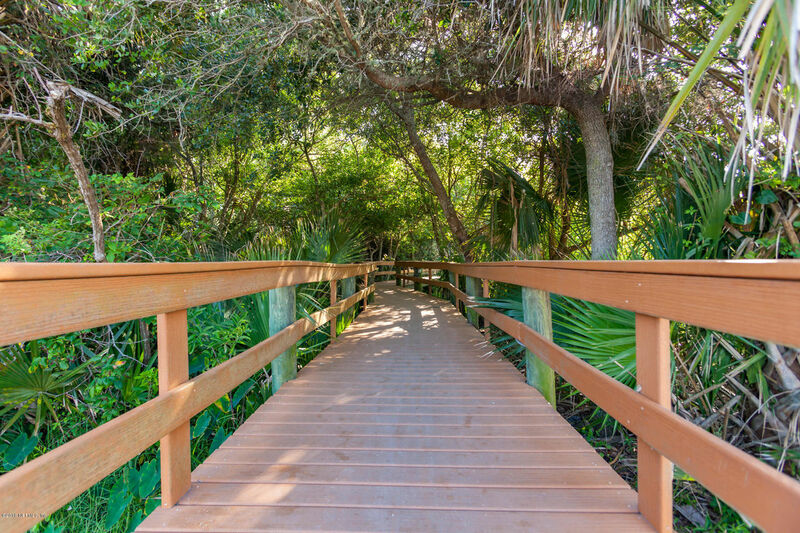 Hear the waves and enjoy the ocean breeze year round! 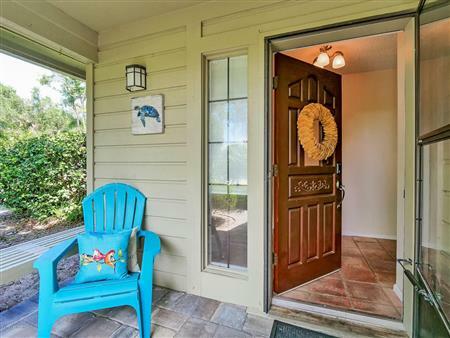 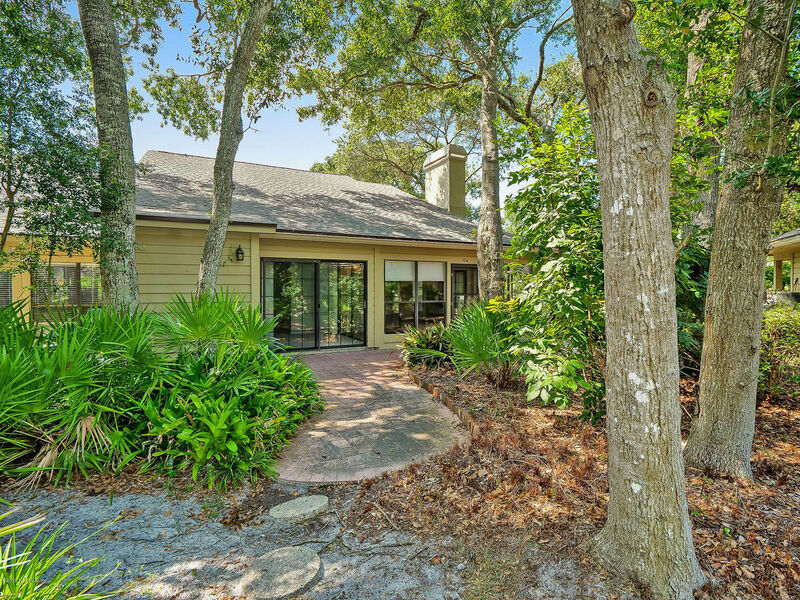 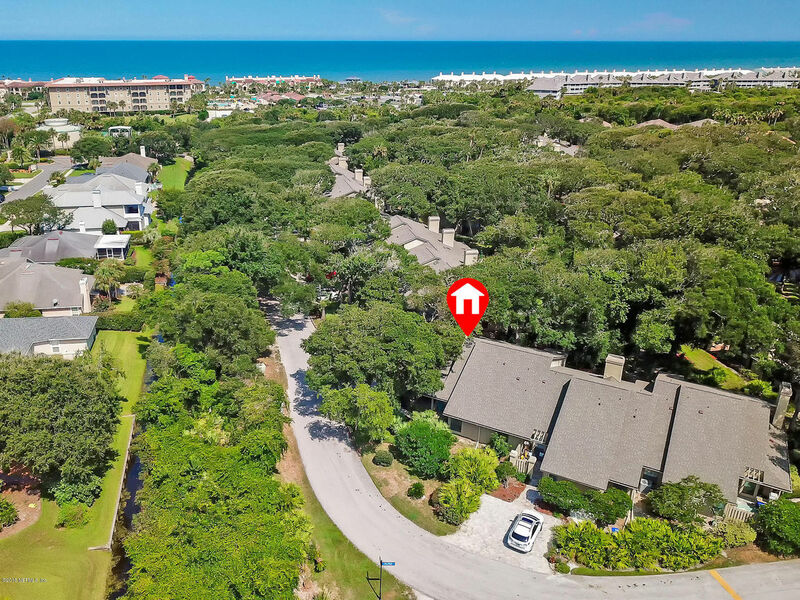 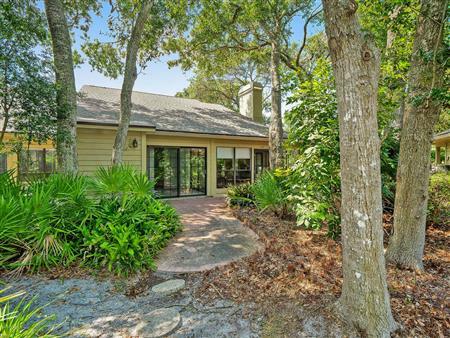 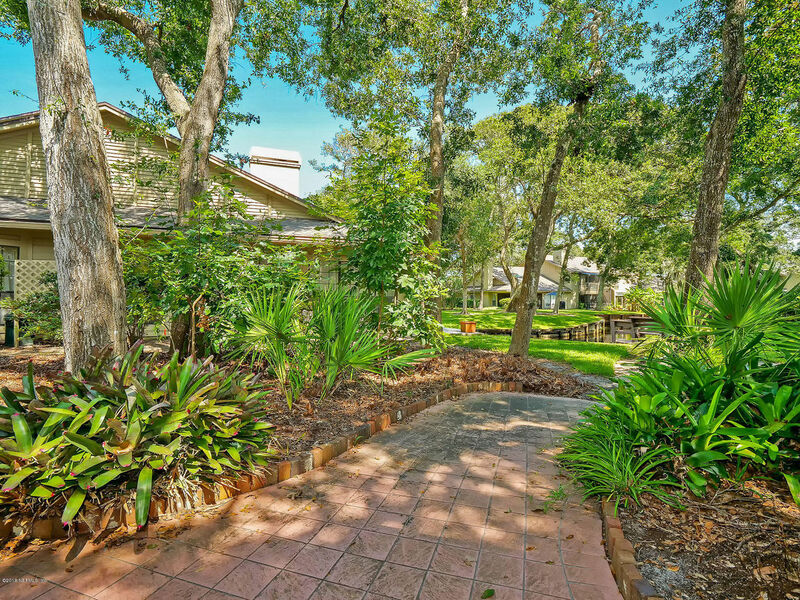 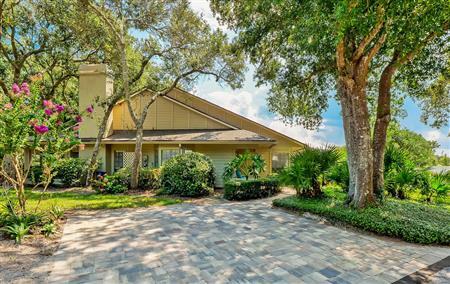 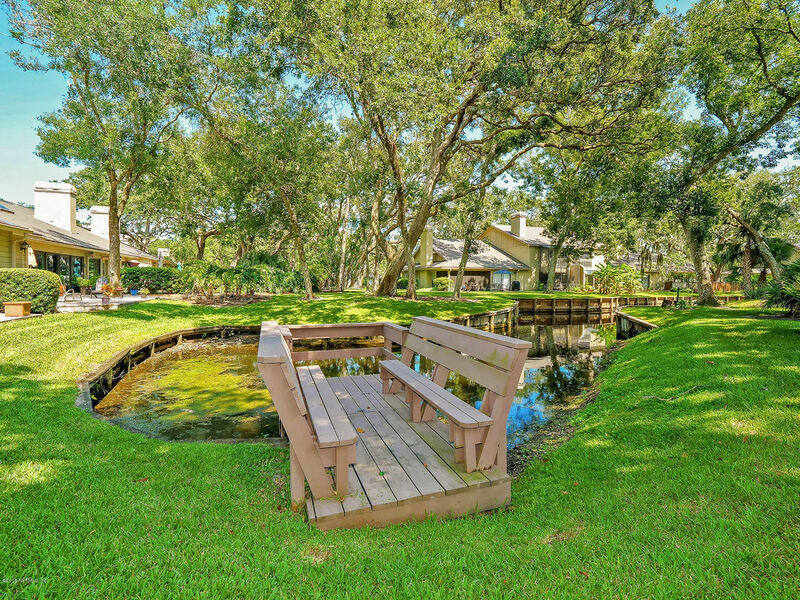 I would like to get more information regarding listing: 951614 @ 10 SEA WINDS LN W Ponte Vedra Beach, FL 32082.